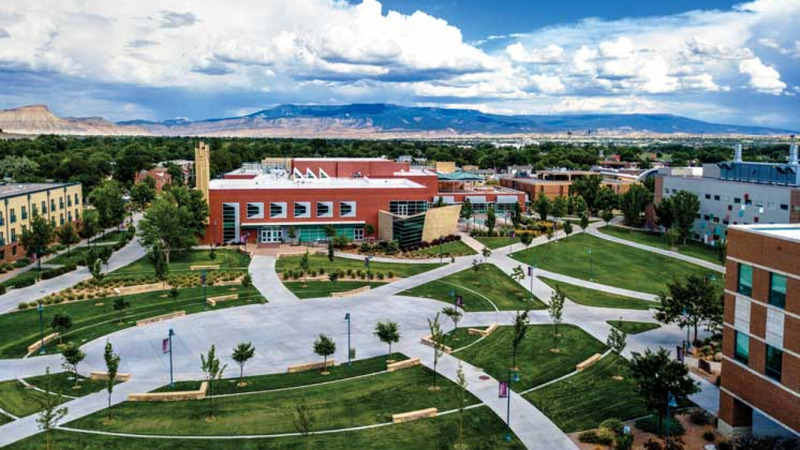 GRAND JUNCTION, Colo. – After receiving a letter from Alliance Defending Freedom, Colorado Mesa University agreed Tuesday not to require students to remove all religious references from their speeches at its nursing program’s pinning ceremony. University officials had based their requirement on an all-too-common misunderstanding of the First Amendment but rescinded it after receiving the letter ADF sent on behalf of a student graduation speaker. In a separate but similar situation, ADF sent a letter to Mohave Community College in Arizona in 2010, resulting in officials retracting their ban on the invocation and benediction at its nursing program’s pinning ceremony.